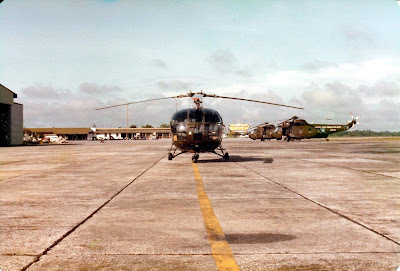 The Gunship Escorte: RMAF Kuching Memoirs (Jan,1981 to May,1983). 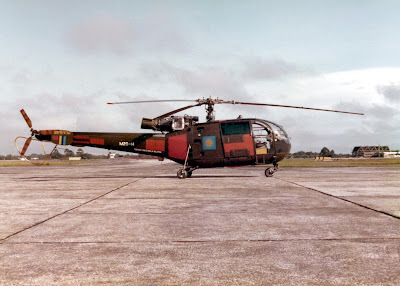 ( I was an aircrew sergeant when posted here). (Aircrew lounge for members, guests and visitors). The No7 Sqn Base Defense Guards. (Always felt safe...thanks to these young men). 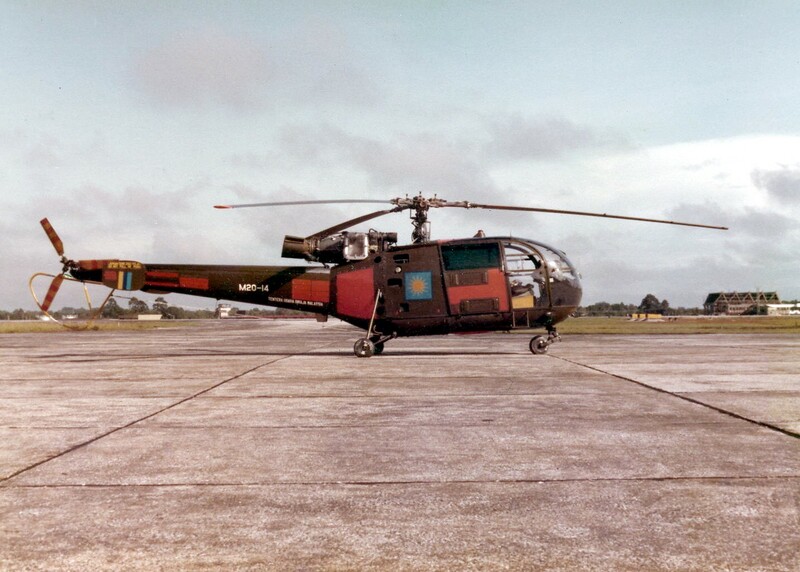 ( Thank you Sgt.Jaafar of the photo section for your keen advisory on technical photography delivered). From a self taught photographer to an Air Force Photo Interpreter. 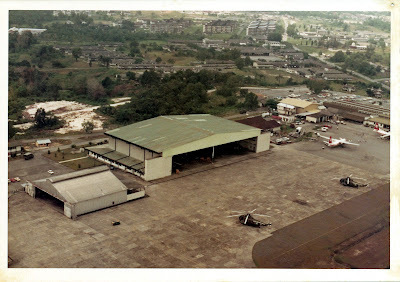 In 1981, it was here my interest in aerial photography started in RMAF Kuching. I personally owned two Nikon FM2 SLR cameras c/w motodrives, a Nikon F2 SLR camera, and severals lenses thats my work horses and occasionally conducting workshops in aerial photography. 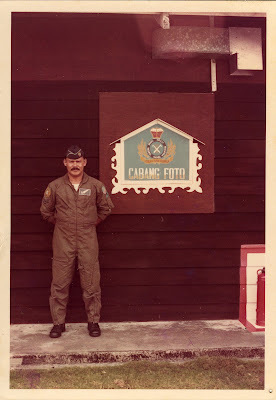 In 1983, I was selected and sent by the RMAF to study photographic imagery in the United States and then became a Photo Interpreter at the newly established Reconnaissance Squadron of the No11 Sqn RMAF Base Butterworth until 1988. 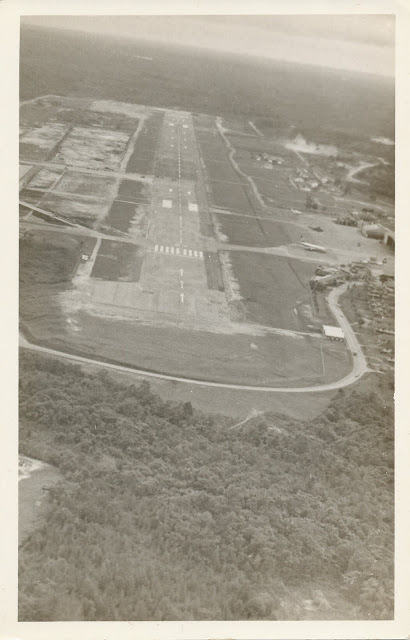 * Visit my blog dated July 4, 2010 "Aerial Photography". 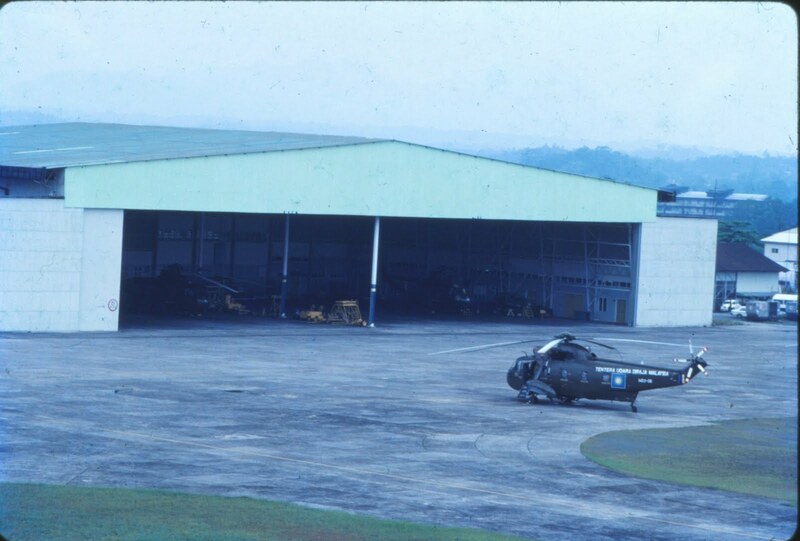 RMAF Base Kuching ASF Hangar. 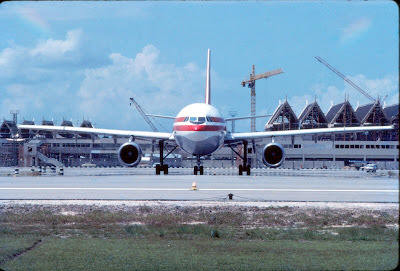 (ASF - Aircraft Servicing Flight). (We are ready for any mission tasking). 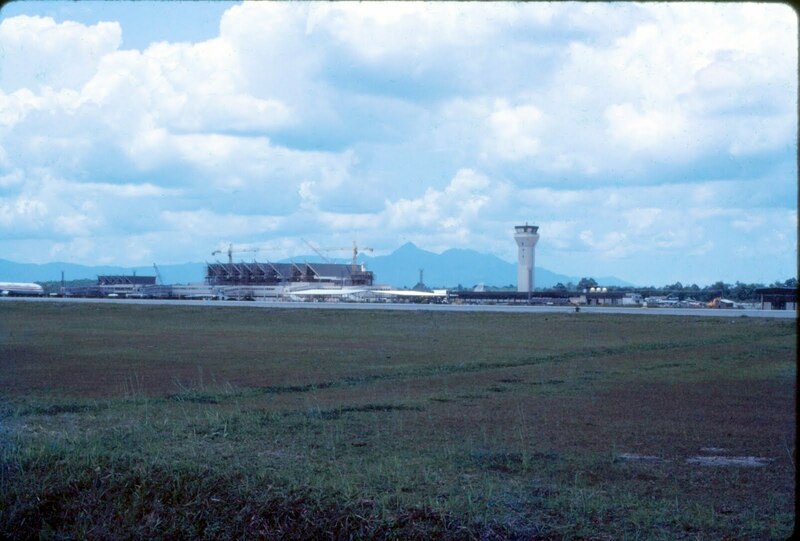 In the foreground was the old Kuching MAS Airport. 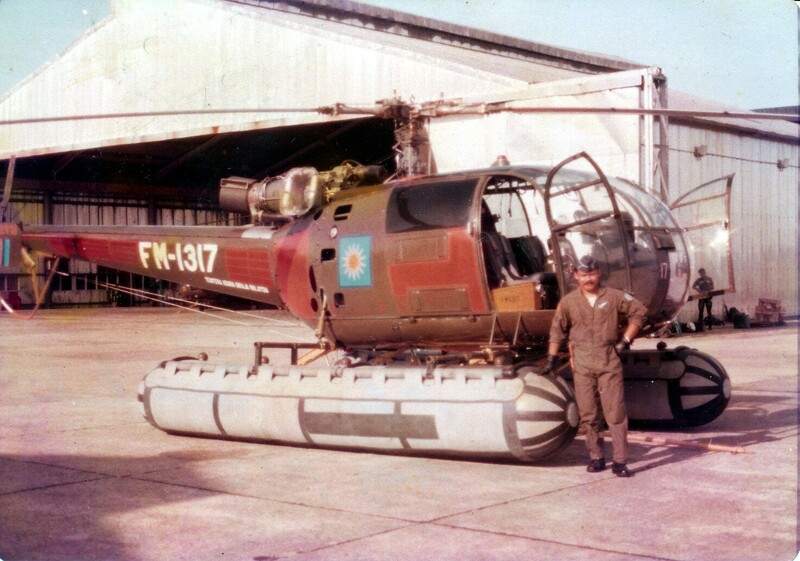 AlouetteIII on a floatation role 1982 (Self). (I felt like a boat when landed on the lake). 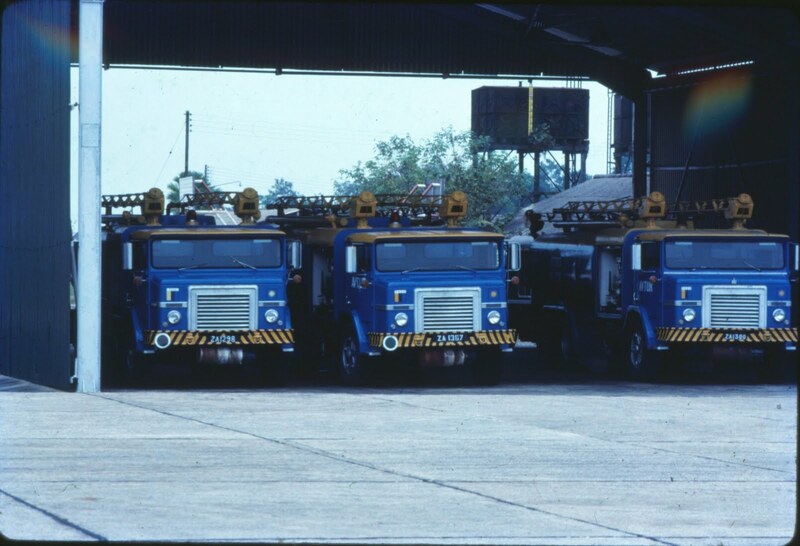 (All aircrafts considered grounded without these refueling trucks). (The only bachelor's living quarters and venue for social functions). Flt.Sgt.Ramly(Supply), and the last ninth Cpl Nikmat(Supply). (My apology for not remembering rest of the names shown on this photo). 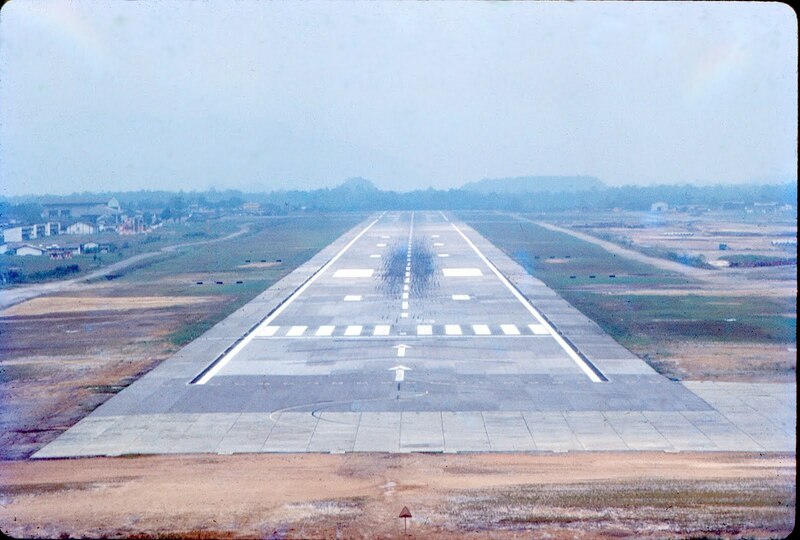 Kuching Runway 07 and 25 shared by both Mas and RMAF. RMAF C130H aircraft parking at the old Air Movement 1983. 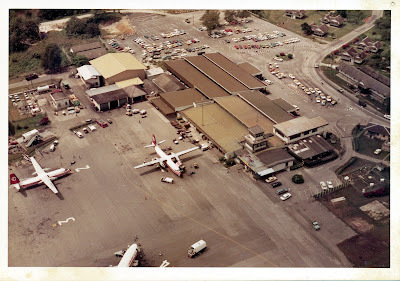 MAS F27 and B737 aircrafts parking at Kuching Airport. 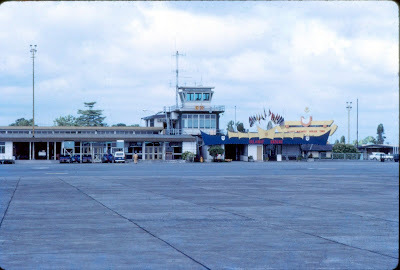 Kuching Airport as in 1983. (Now occupied by the RMAF). 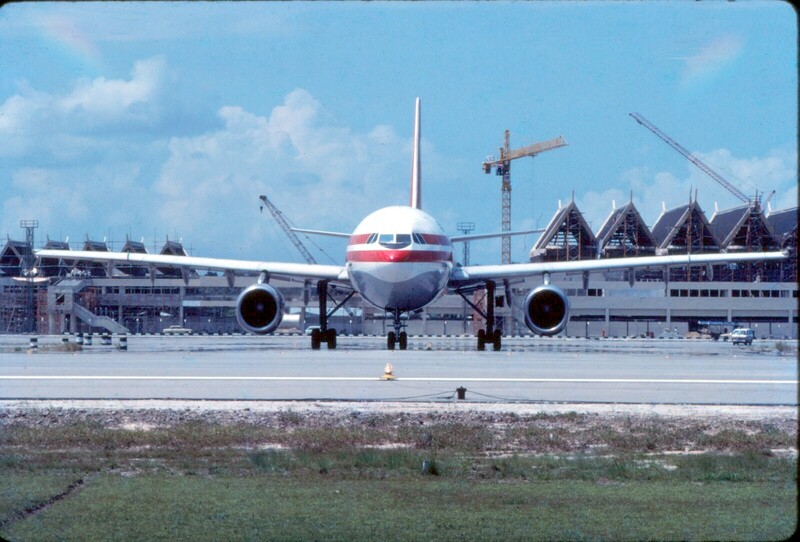 Mas aircraft taxing while awaiting Kuching's new airport being built. 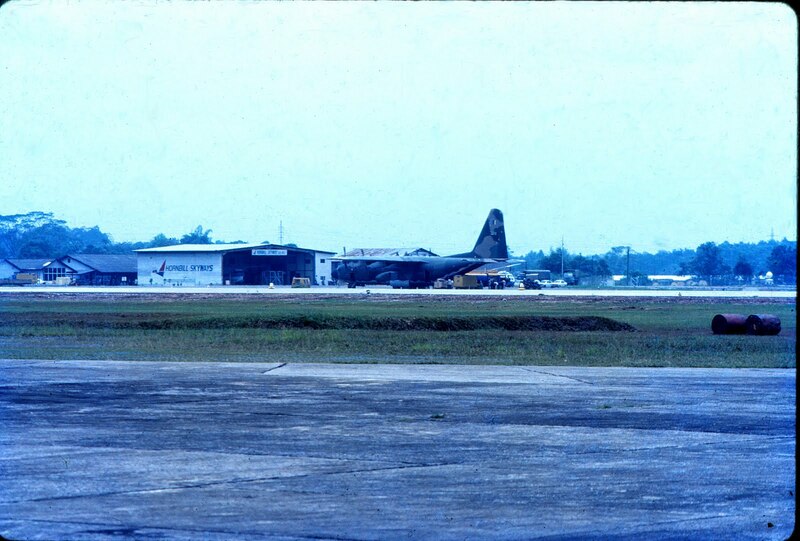 Mas aircraft taxing a beam of the RMAF hangars. (The building far right was the RMAF Air Movement Section 1983). 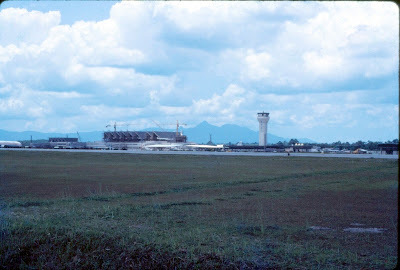 Kuching International Airport under construction. 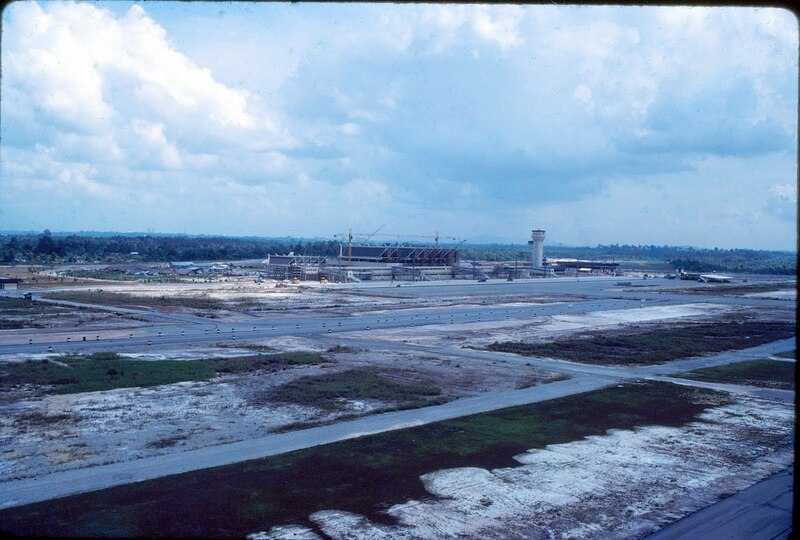 New Kuching's International Airport scheduled for completion in July,1983. By May,1983 I left RMAF Kuching with my family for Kuala Lumpur. It was in Mindef that I have to do the necessary documentations prior leaving for The United States. Lots of documentations to be done at Mindef, such as the Immigration Office, the US Embassy, the Bank Negara, and the personnal clothing preparations. 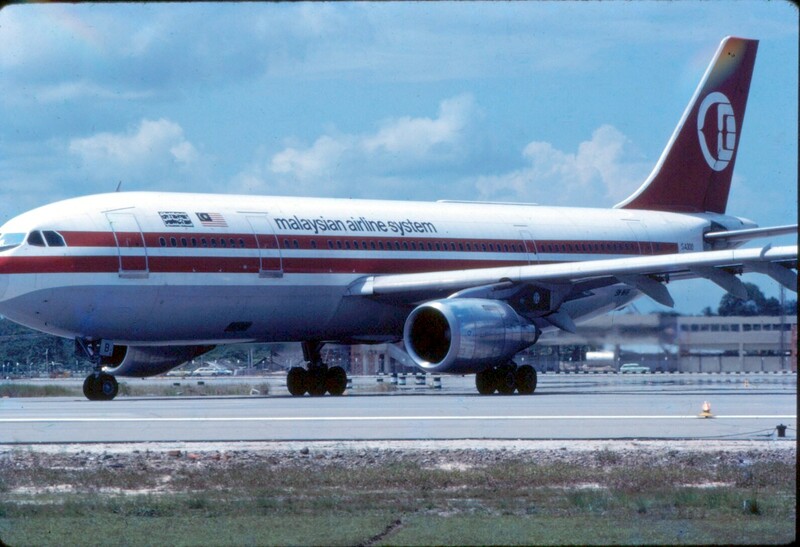 I left for US on the 3rd June, 1983 morning via Subang International Airport. * Visit my blog dated February 1, 2011 "To United States of America". Assalamualaikum Che Ismail. Apa khabar? 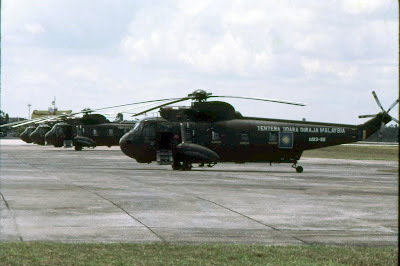 Saya (Kol Toha) dulu sama dgn Che Mail di TUDM Kuching dari Okt 81 - Apr 83), Lt M Toha, DAMO. Interesting documented memories. That's why I also have my own blog to record all my experience. Request ur permission to copy some of the photos (RMAF Kuching) to be inserted into my blog (coltoras1959.blogspot.com). You're invited to visit mine. Semoga Encik sekeluarga sihat sejahtera dan diberkati Allah. Wassalam. Alhamdulillah Kabar baik,mudahanan2 tuan sekeluarga sihat2adanya.Terima kasih kerana melayari laman blog saya dan pernah mengikuti blog tuan dulu lagi(format yang lama). Photos to copy with permission granted absolutely. 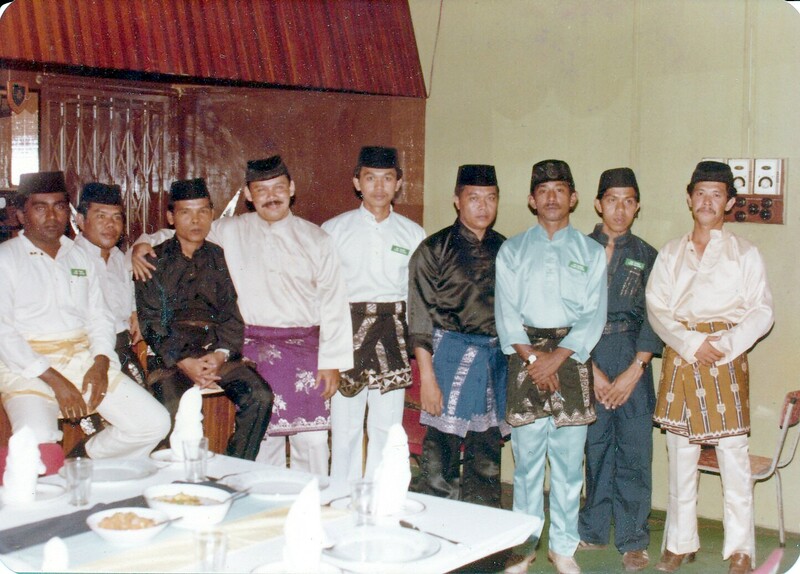 Salam Tuan. Saya bekerja di Hornbill skyways Kuching. Boleh ceritakan suasana Kuching Airport masa tu. Saya memang minat koleksi gambar2 lama ni. Ramai juga x-RMAF chopper pilots dan technicians berkerja dengan Hrnbill Skyways, Kuching pada tahun 1980han. 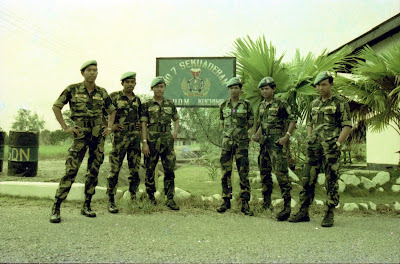 Ada juga yang pernah datang ke No.7 Sqn sekali sekala. 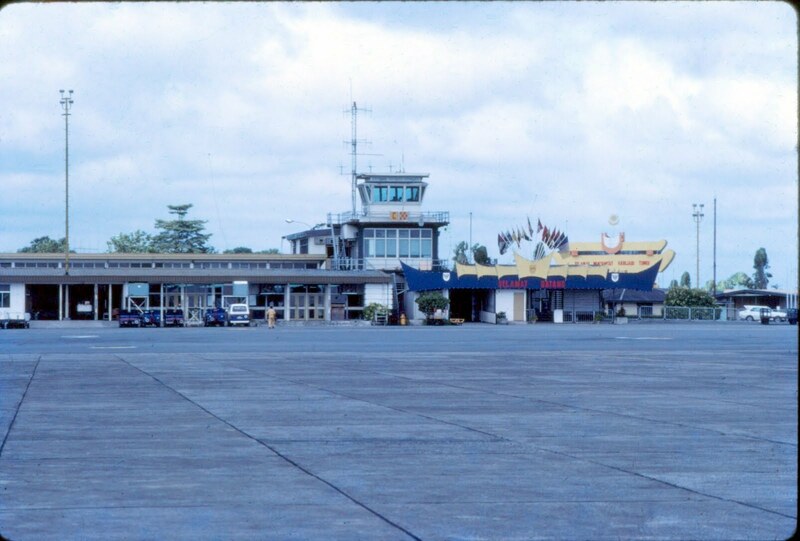 Suasana airport Kuching pada ketika itu amat berbeza sekali dengan sekarang. Dulu seronok juga dan sekarang pasti lebih baik lagi.